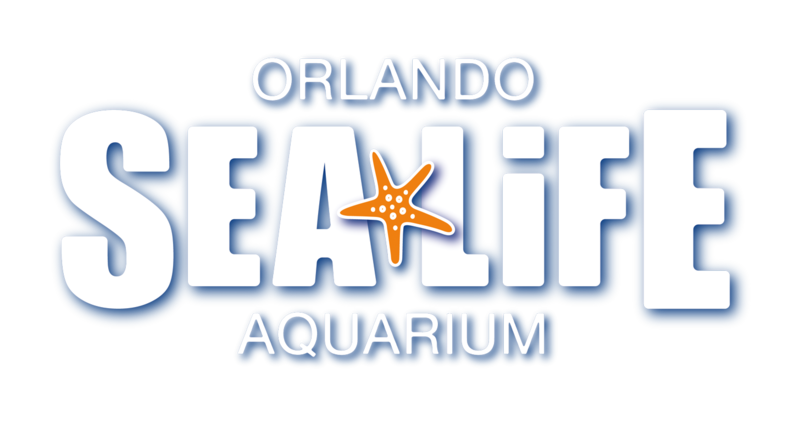 Is SEA LIFE Orlando Aquarium Wheelchair Accessible? Are there any restrictions for wheelchair users? Do you have Wheelchairs to rent? Are mobility scooters, ECV's permitted within SEA LIFE Orlando Aquarium? Where is the wheelchair entrance to SEA LIFE Orlando Aquarium box office? Can I pre-book a wheelchair time slot at SEA LIFE Orlando Aquarium?